In my upcoming 2015 releases I posted at the start of the year, I forgot at least one novel (for now...), that should have been on my radar. 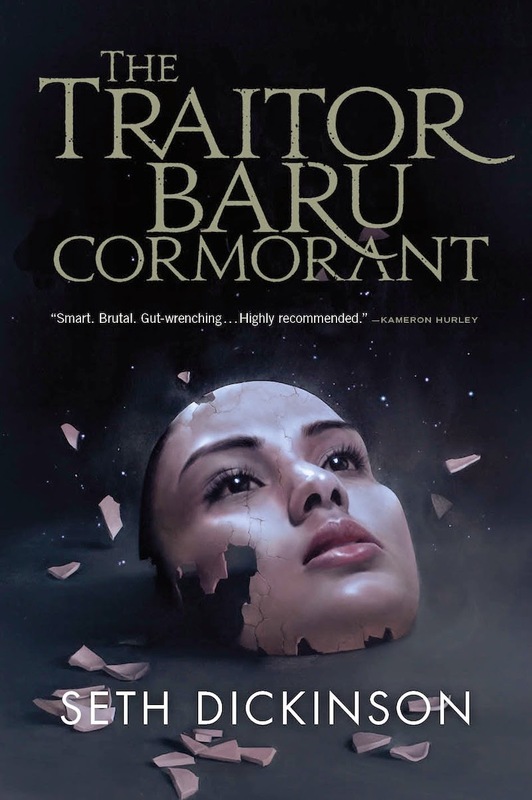 Seth Dickinson, who wrote short stories and for different video games, is releasing his first novel in September 2015, an Epic Fantasy book titled The Traitor Baru Cormorant. I really like the title and as you'll see when you read the blurb, it looks quite intriguing. Oh wow, that does sound pretty interesting!